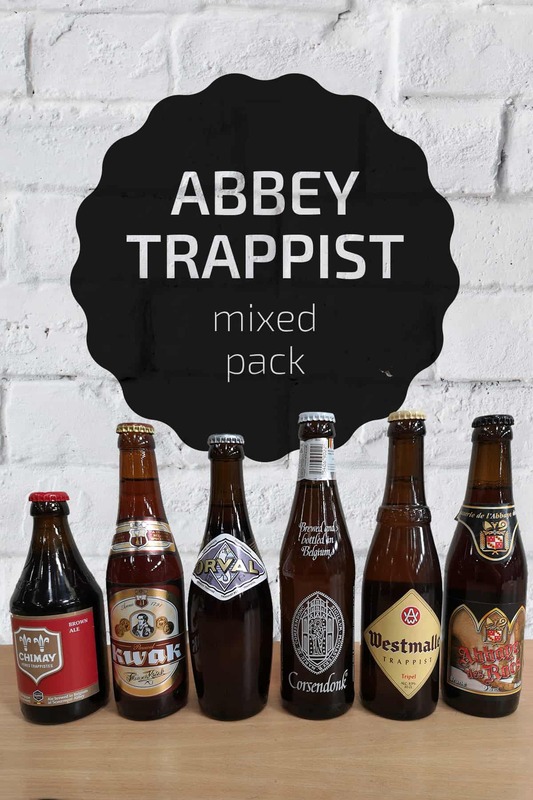 Abbey beers are either produced within a monastery or named after a defunct and fictitious abbey. 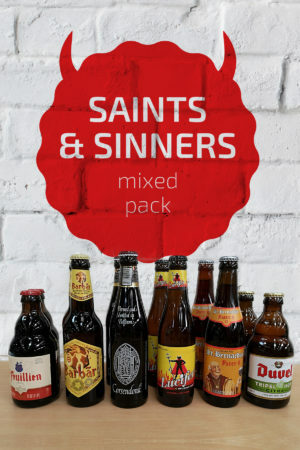 Abbey beers come in various colours and tastes and are all medium to full bodied. 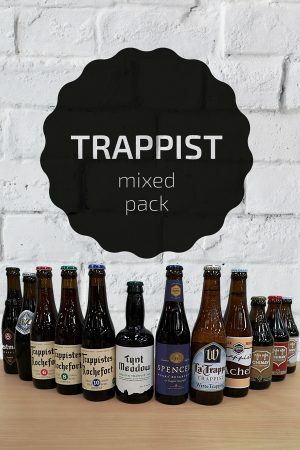 It is only a Trappist beer if the beer is brewed by Monks. Beer Description: A dark Trappist beer that is the least strong compared to the other Chimay beers. It’s full bodied and smells of light fruity apricots. Beer Description: The Priory of Corsendonk dates back to 1398. The brewery was re-opened in 1906 and this beer was originally called Pater Noster. It has a deep dark reddish colour due to being brewed with oasted malt. Corsendonk Pater is a lively, bubbly beer with a rich head. 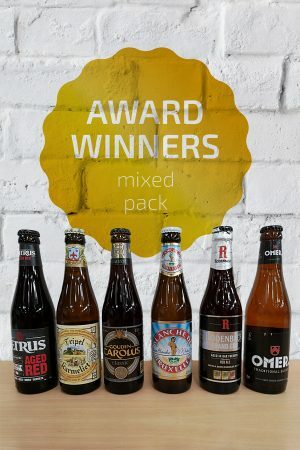 Beer Description: A spiced Flemish amber beer that has a very unusual glass. The name derives from an 18th century innkeeper and brewer, named Pauwel Kwak. Beer Description: Formally known as Leffe Noel or Christmas, this is a seasonal Belgian amber beer. Renamed in 2017 to Leffe Winter. Beer Description: The abbey was founded in 1070 but today’s present buildings were constructed in 1925. The brewery started in 1931. The word Orval translates as “Golden Valley”. Beer Description: This Trappist beer (brewed by monks) is clear and golden with a fruity aroma. It is soft and creamy and is known as the “mother of all triples”. 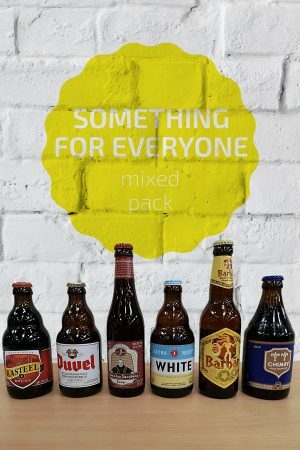 Purchase this product now and earn 412 Beer Points!